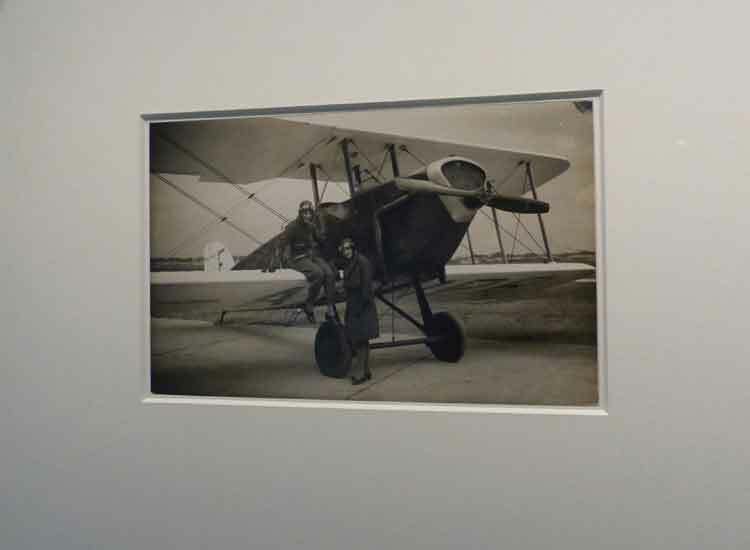 Turin 1917, Giuseppe Ratti, photographer and owner of Berry Opticians, began an adventure destined to lead to international success. 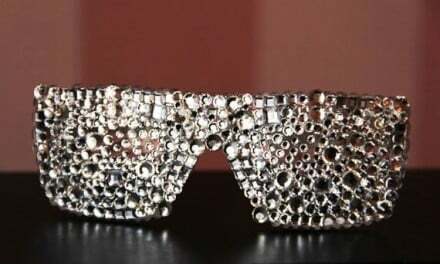 Indeed, it was in a small courtyard in Via Caboto that he began to make technically advanced glasses, designed to satisfy the demands of pilots and sports drivers who required comfort, protection and optimum vision. 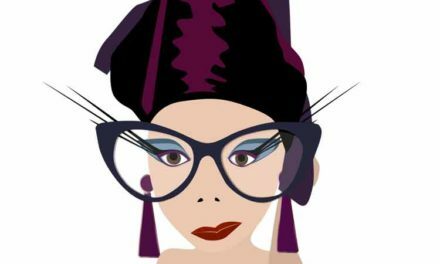 Thus Protector glasses were born, made using round smoked lenses with rubber edges and attached to the head by means of elastic bands. Soon they were adopted by the Armed Forces and by pilots in the Italian Military Aviation. Intuition, ingenuity, innovation and quality made Protector glasses the choice of several air forces around the world, including the United States. During this period they were worn by flying, driving and motorcycling aces – D’Annunzio, De Pinedo, Ferrarin, Chiron, Nazzaro, Fangio, Opessi, Bolognini and Ghersi to name but a few of their most famous users. 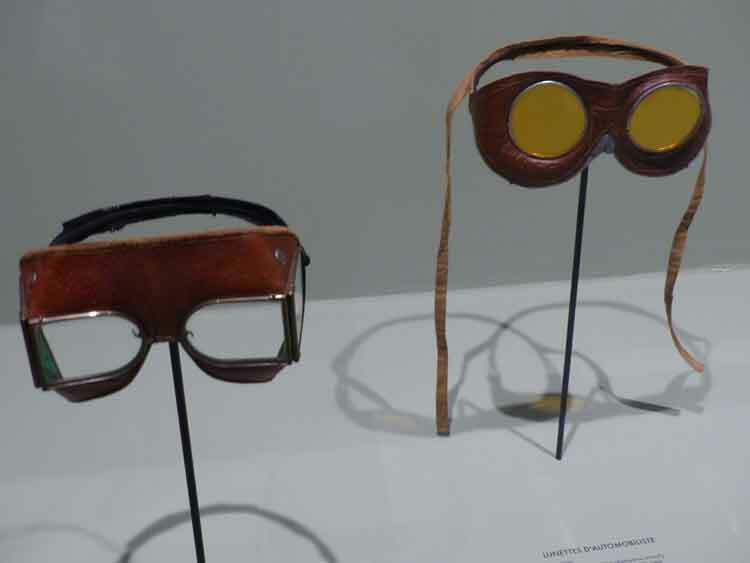 Protector glasses received a truly special initiation from Major Gabriele d’Annunzio (for whom a model was made to measure) and Captain Natale Palli on their historical flight over Vienna on 9 August 1918, as well as from Francesco De Pinedo on his transatlantic flight that lasted some 193 hours. From the pen of a great designer, Eugenio Colmo, a.k.a. 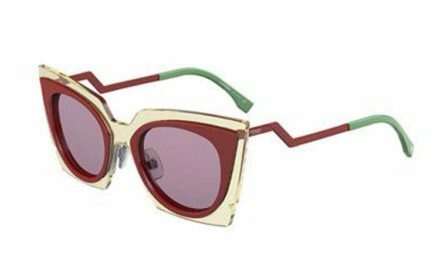 Golia, came to life the “Cinesino” in 1920, a character that distinguished the Berry shop in Via Roma and that, with its graphic development, accompanied advertising campaigns for Ratti’s products for 50 years, in particular the Persol line that was created in that period. Again in the 1920s the famous yellow-brown lens that is mounted on all Persol glasses was created using neutral crystal made from the purest silica. Its singular characteristic is owed to a special “en masse” manufacturing process that determines its colouring and guarantees extremely high protection from the sun’s harmful rays. In 1924 Protector obtained the first of 14 international patents. 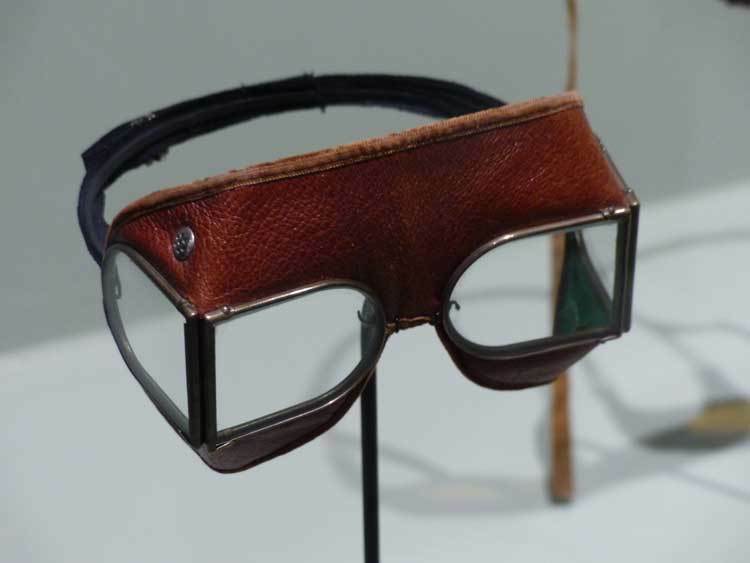 Composed of 41 parts requiring 43 different assembly procedures, Protector glasses were also adopted by the Swiss Military Department in 1927 after careful analysis. 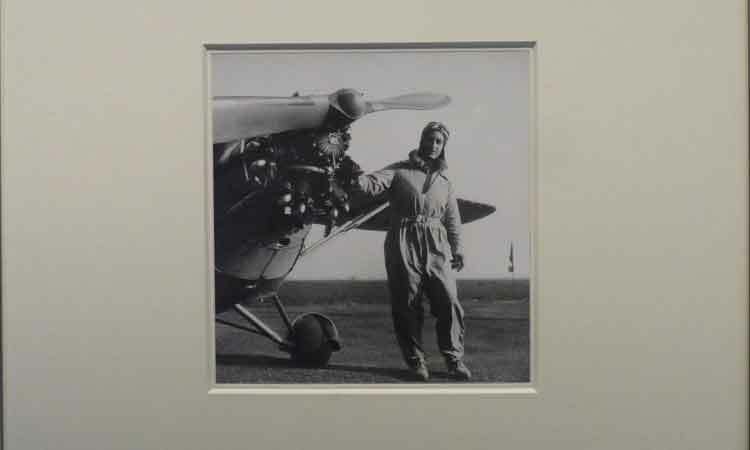 Did you know that women too were very adventures regarding aviation. I took these shots at the Louis Vuitton Exhibition in Paris which runs till the 21st of February.